What is an osteopathic treatment? We view total health from body and subtle enargetic perspective. Through a variety of manual tests and techniues,joints are mobilized,muscle tension altered,blood and nerve supply enhanced. This enables you to release stress(both mental and physical),to restore new energy. Advice on posture,exercises and diet may be provided to aid recovery,and to prevent recurrence of symptoms. Our Treatment is based on osteopathic manual treatment trained in US,Canada and France. 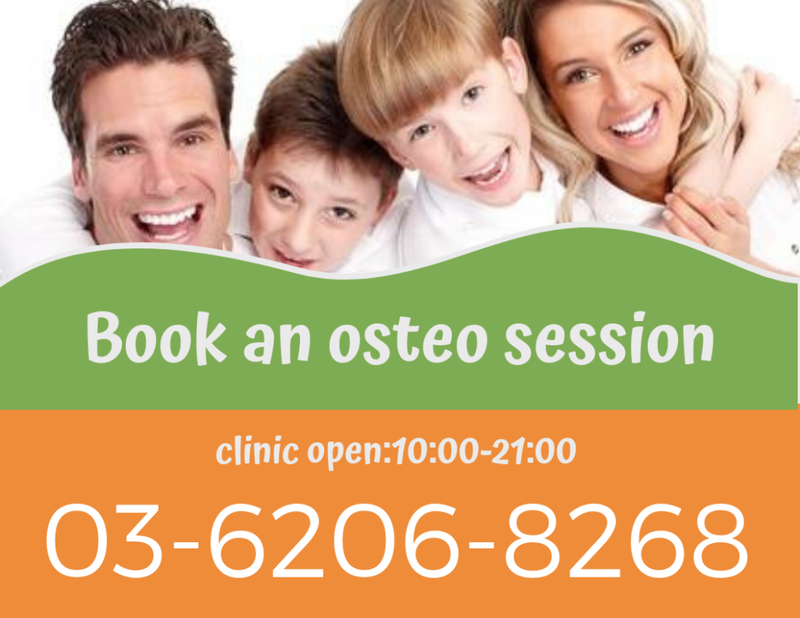 When to have an osteopathic treatment? The sooner you come with a problem.the more likely treatment will work quickly. However even if you have had a problem for years,treatment may be helpful to improve your symptoms.We treat people not diseases. 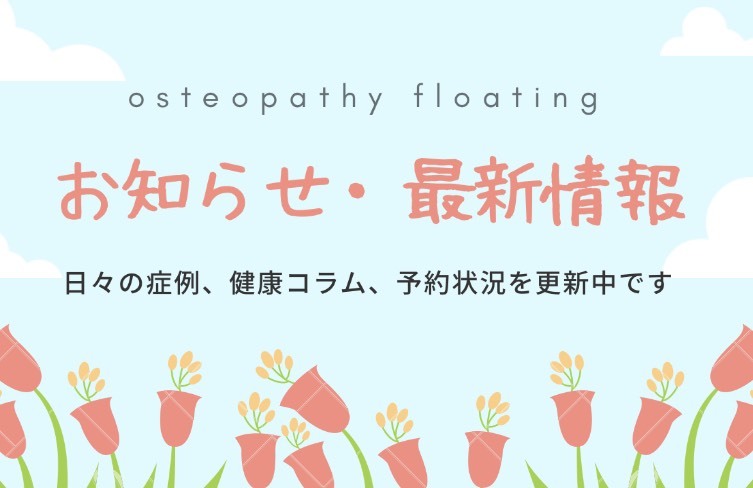 Osteopathic Manual Treatment(OMT) plus subtle body treatment. 3min walk from Kagurazaka station(Tozai line). 3min walk from Ushigome-Kagurazaka station(Oedo line). Patients are welcome to book appointments with us directly, without the need for a referral.